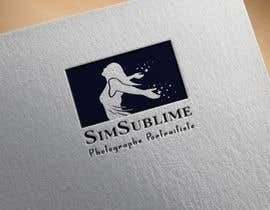 For this contest you must have great experience and knowledge about logo design and be comfortable with brand identity. 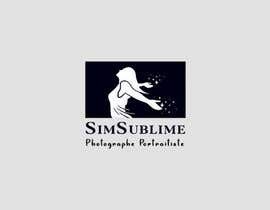 If you speak French and know the French culture it will help you. 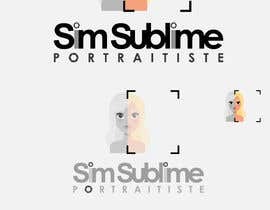 YOU CAN SUBMIT SKETCHES and even hand drawings to save your time, and only work on a pixel perfect logo after I select you as the winner. 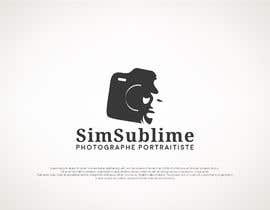 • I do not request a subtitle/tagline into the design, but as there will be one in reality, you can used instead of "photography" which by the way is in English: "Photographe Portraitiste" or "Donner du sens aux images" or "Des photos pas comme les autres". 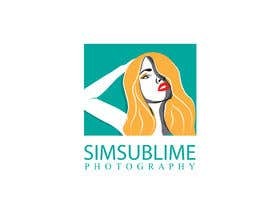 • its brand name is 'SimSublime', made from my first name Simon and the French verb to render sublime - the double S makes is visually and phonetically easy to remember: you should make both S stand out in a way or another. 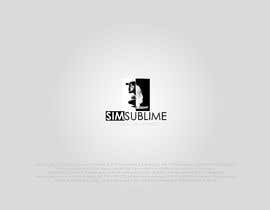 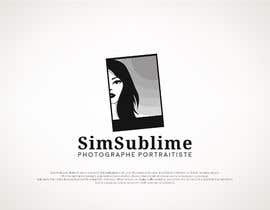 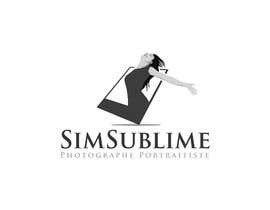 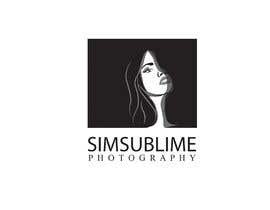 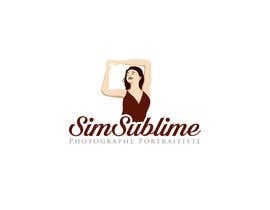 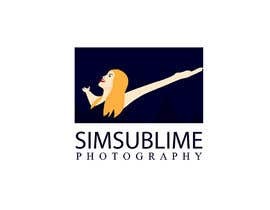 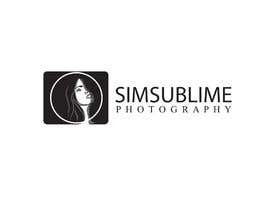 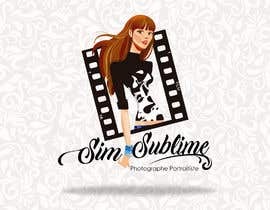 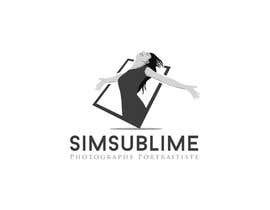 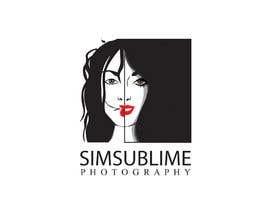 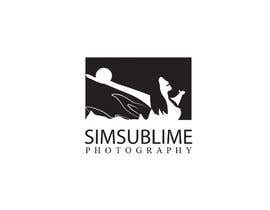 • The brand name of my company is 'SimSublime', made from my first name Simon and the French verb to render sublime - the double S makes is visually and phonetically easy to remember : you should make both S stand out in a way or another.